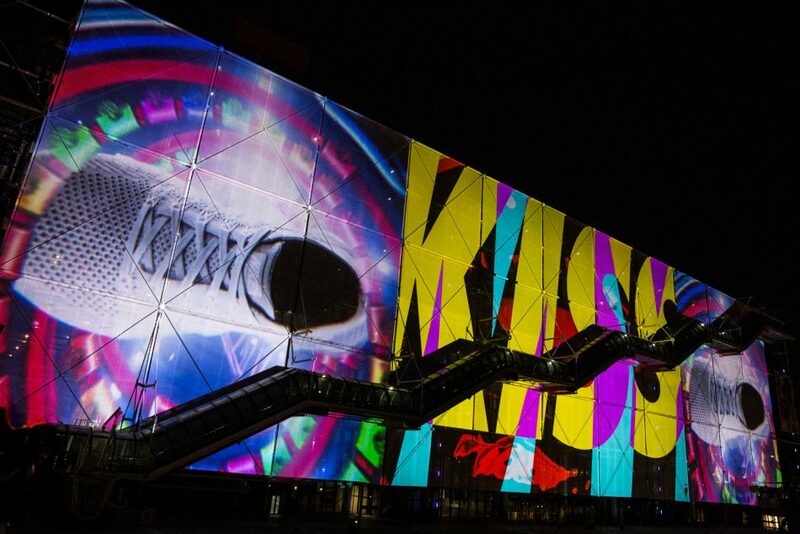 To celebrate 30 years of Nike’s revolutionary Air Max, we used a Paris modern art museum to make the first-ever Nike projection on the 180m facade of the Pompidou Centre. Bringing together illustrators, 3D artists, animators and motion graphics specialists, we developed a library of GIF assets – tapping into the language of a digital audience – to tell the story of the revolution and evolution of the iconic Air Max – alongside internet visual history. In 2017 the world celebrates 30 years of Air Max and 30 years of digital art. 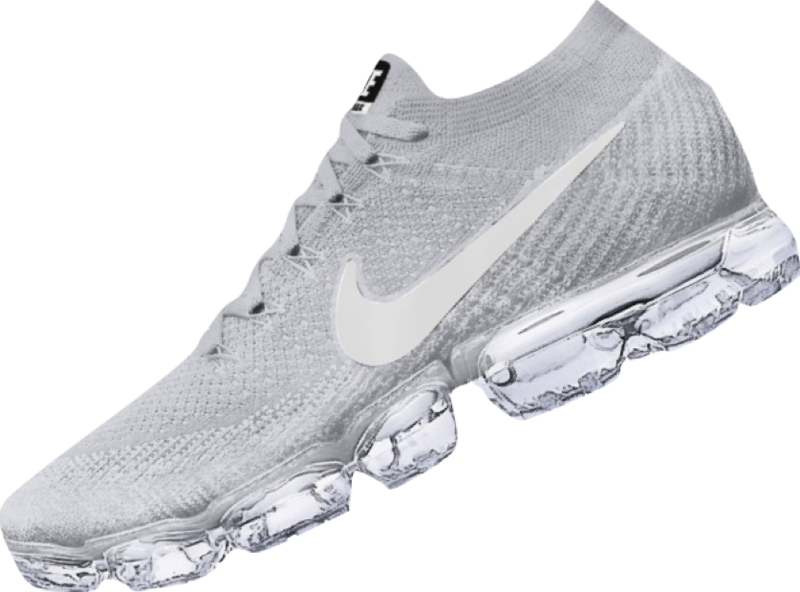 And in March, Nike launches its latest revolutionary sneaker Air VaporMax – the lightest ever Air Max. 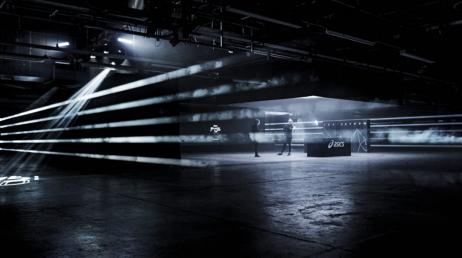 Working with Nike, the UNIT9 team created, compiled, graded and edited a huge library of assets to develop a spectacular fit for the Nike projection. 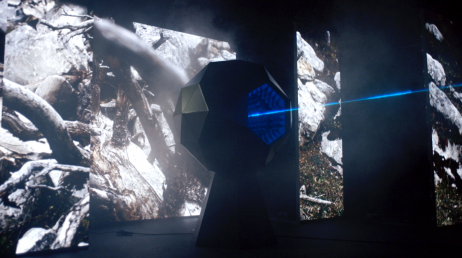 We also mixed, produced and delivered a soundtrack to accompany the live event. UNIT9 Films captured footage before, during and after the event at the iconic Paris location – editing a legacy film for Nike’s global campaign. 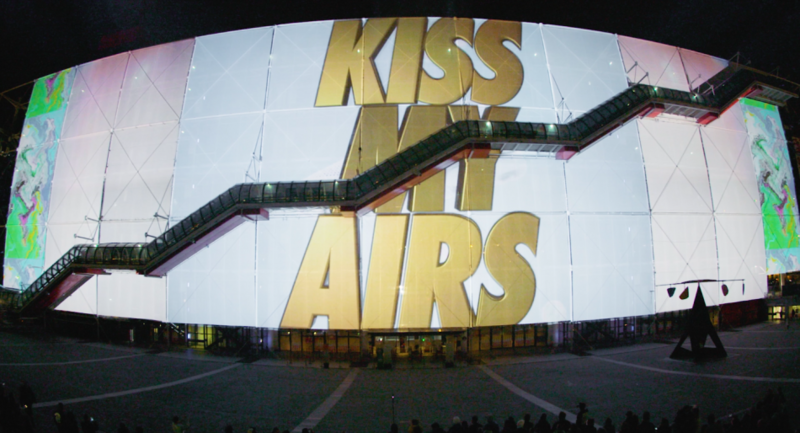 As every year, Nike celebrates Air Max Day with special events and in-store parties – culminating on March 26. 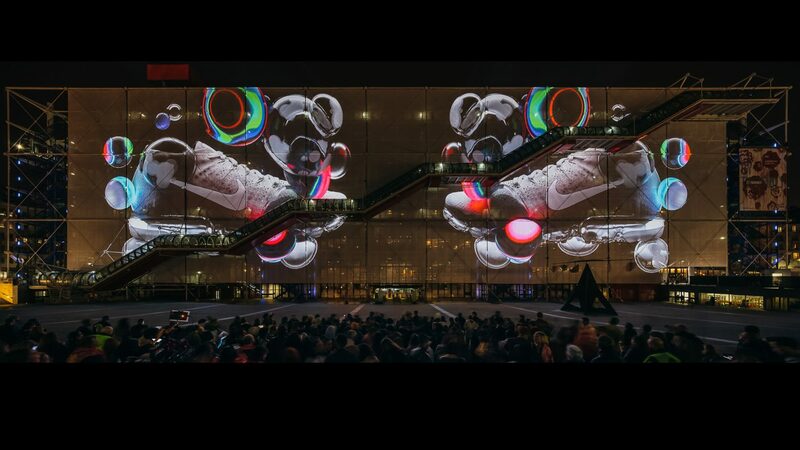 The Centre Georges Pompidou is one of the spiritual homes of Air Max. World famous designer Tinker Hatfield was originally inspired by the building’s “inside-out” design when he decided to reveal a visible air bubble in the Air Max. For many, the Nike Air Max is the original sneakerhead’s sneaker. 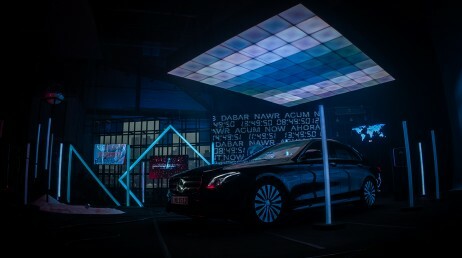 The attitude to making ideas happen is what this global event was all about – the undeniable force of youth.